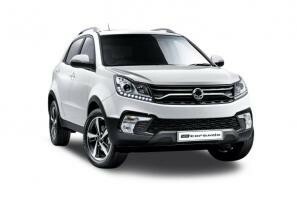 Ssangyong car leasing and contract hire. 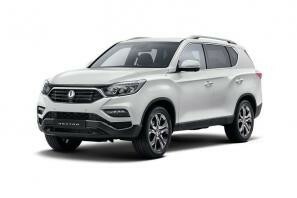 At CarLeasing.co.uk, we aim to bring you the best SsangYong leasing deals across all models available. 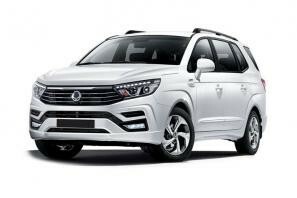 In the early 1930s, two individual companies merged into one, forming the automotive manufacturer SsangYong. In their early years, the Korean based brand began producing trucks, busses and special purpose vehicles. They're now globally recognised for their SUVs and 4x4s. Browse our range below and choose from a selection of options, including insurance or maintenance packages for added peace of mind. 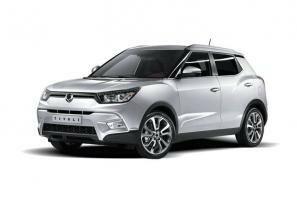 Click the links below to view our latest Ssangyong car leasing deals.